Disasters can strike quickly and without warning. A disaster can force you to evacuate or it can leave you trapped inside your home. The old adage reminds us, “An ounce of prevention is worth a pound of cure.” Being prepared for any disaster or emergency is simple to do and equally important. Here are some tips to protect yourself in the event of an emergency and deal with disaster even if you are unable to evacuate or your movement is limited. 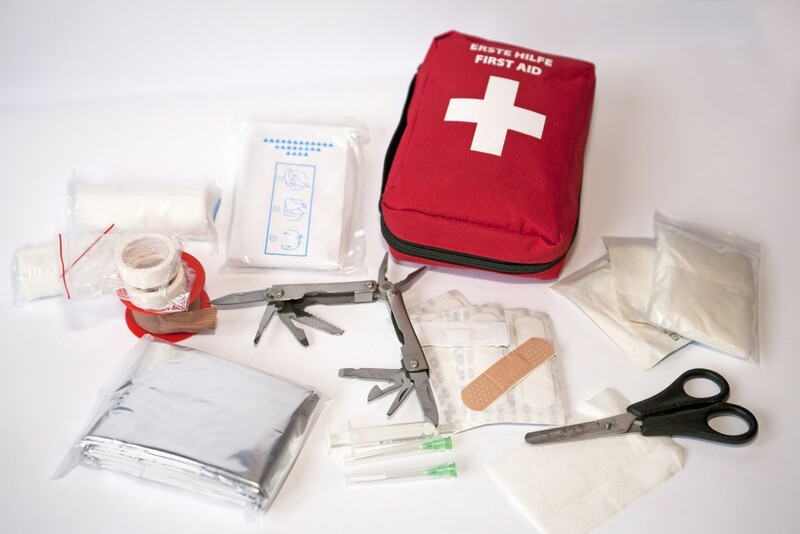 For your safety, have a disaster supplies kit ready and prepared in someplace you can easily get to. In your kit, you always want to keep enough supplies to last you at least three days, although four is better. Now you may wonder, “Well does it matter the container that food or supplies are in?” It does. You should have everything stored in an easy to carry container. Some good examples are a backpack or duffel bag, some people have even used a rolling luggage bag. Make sure to label the equipment you might need as well such as canes, walkers, or wheelchairs with. Finally, always make sure your kit is currently update. It has to be one of the most important things to remember. You should typically look over your kit about every six months. To do this simple make sure nothing is expired such as can goods or other perishables. Here are some items that should be included: batteries, food, and medications. When making your kit sometimes writing down what you might need will help you keep your thoughts organized when making your kit. 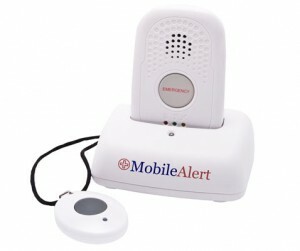 A medical alert system is a great way to get prepared. 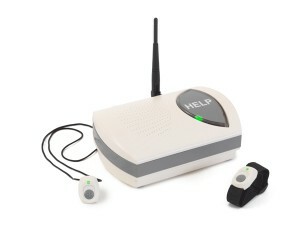 In the event of an emergency, you can easily press a button to call for help. 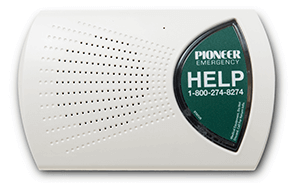 A good medical alert system, like those available through Pioneer Emergency can be used, even if you lose power in your home. It’s important to periodically test your system to make sure you’re prepared for any emergency that might occur. When disaster does strikes and you find yourself not having a whole lot of time to act. Being ready to go and knowing your stuff can lower your anxiety when this happens. Go over your plan with your family maybe every couple of months. Take a look around your household and set up a plan of escape in case of being trapped. Another small thing to add to your plan, is to assign someone who will come and check on you during a disaster just in case you are incapacitated at the time. In making your plan, it is also good to have meeting places to meet your family just in case, as well as keeping emergency contact numbers and addresses in your wallet. Practicing the plan you put into action about every 4 months will help keep it in your mind as well as maybe show you places where you can improve on your plan. What if the disaster threatens your entire community and not just you? Good examples of disasters that can affect your entire community include hurricanes: floods, earthquakes, fires, and tornadoes. A good thing to know is how local authorities notify you in the event of an emergency that threatens your community. Some methods might be a the emergency alert system on local radio or television station, a news bulletin, or the reverse 911 system, used to call residents in a particular geographic area affected by the emergency. Check into emergency preparedness groups in your community or contact your local fire department for further information. Emergencies and disasters can be scary to think about, but getting prepared can relieve some of the stress of the unknown. These three simple things may come to save your life or even your neighbors, friends, or other family members. Stay safe and prepare yourself!